Most people only think of document security when it comes to highly sensitive documents that qualify for the incredibly cool term ‘classified’. However, document security is not something that should be taken lightly. Documents are, after all, at the heart of everything that a business does. In fact, they should be treated as the most important aspect of any business’s working because without them communication breaks down, efficiency plummets, and costs rise. Are you wondering why? 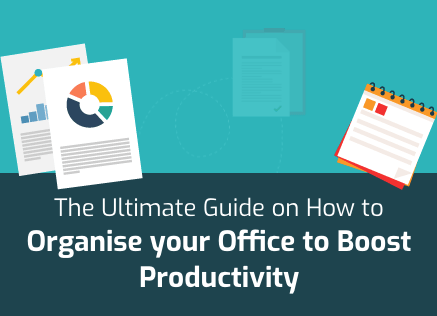 If you are then simply imagine your office without any document. If your office has two or three people, then you can probably survive without documents by emailing everything and relying on the email service provider to store all the emails. However, if you have around 10 people, how do you think the business owner keeps track of what is happening at work? How do you think the office transfers important information to clients? How do you think people know where a certain project is? Even if you get down to the absolute basics, you’ll see the importance of documents. 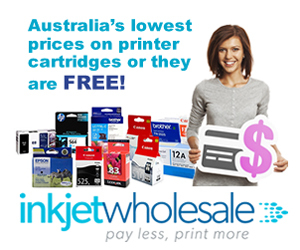 Consider letterheads, invoices, purchase orders, and even visiting cards. All of them qualify as documents and combine to make document security at workplace important. So how should you go about ensuring document security at the workplace? Document security can’t exist if you don’t know how to evaluate documents with respect to their security risks. There are mainly four types of risks that documents can be classified under. The following are some small blurbs on each. Operational Risk: Operational risks are those types of risks where the loss or misplacement of a document can result in the operational dynamics of the office getting affected. This risk directly affects the efficiency of the workplace which obviously has fallout on other aspects of the business as well. Financial Risk: The majority of documents that a business deals with on an average are financial in nature. Bills, purchase orders, invoices, and other such documents are important for a business, regardless of whether the business provides services or sells products. Financial risk is when the loss or misplacement of documents will lead to monetary loss for the business in question. For instance, if a business loses its bills, then it may miss out on those payments and have to pay penalties later. Similarly, if the business is a supplier and it forgets to furnish the client with invoices, then it may have trouble collecting payments. There are countless such situations where loss of documents can result in financial lows for the business. Reputational Risk: Reputation is incredibly important for a business. Businesses survive on reputation, irrespective of whether they deal with end consumers or work with other businesses. It is a business’s reputation that defines how successful it is going to be. Moreover, reputations take time to build and effort to maintain. Very few businesses in the world can maintain any kind of reputation if they’re not organised. Loss of key documents can result in loss of reputation as well. For example, consider a meeting with a big client where you have to propose a new long term solution. If you lose your presentational documents that you worked on for the past week on the last day, then you’ll have to appear for the proposal meeting empty handed or ask for a postponement. The direct result of this is loss of reputation. 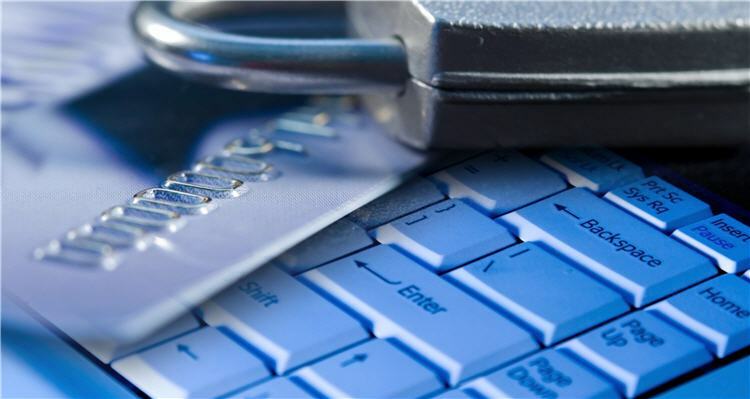 Security Risk: Security risks don’t really apply to all businesses. Many businesses don’t work in industries, sectors, or even levels where security of documents is a concern. In other words, most businesses don’t deal with sensitive information. It is true that all businesses should keep personal information of customers and employees safe for the sake of identity thefts but that usually doesn’t require a lot. It is important to note that all four of these risk types don’t usually apply to all office. This means that a business has to evaluate its own situation and pinpoint the risks relevant so as to be able to create a reliable document security plan. 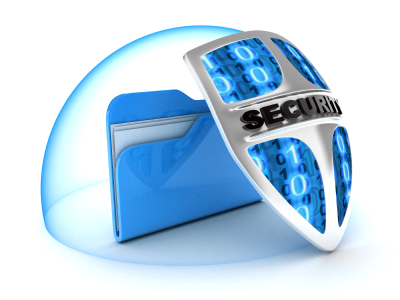 There are two elements to a comprehensive document security plan. The first ensures physical document security while the second focuses on digital document security. 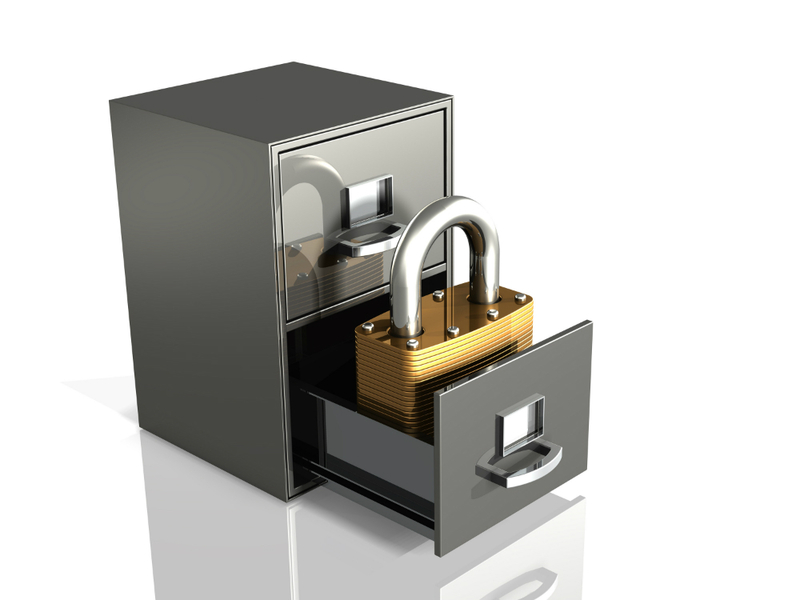 A physical document security plan is for hardcopy documents. The biggest challenge with creating a physical document security plan is to get employees on board. The reason for this is that physical document security at the workplace depends entirely on the work culture. Engendering such a work culture amongst all the employees is what can be challenging. However, between repetition and persuasion, it is possible. So, which elements do you need to focus on? Consider the following. Locks must be installed on all rooms and storage cabinets of the office. There must be disaster prevention equipment such as fire extinguishers and fire alarms within easy reach in central locations of the office. Files and documents should be labelled and tagged so as to ensure that they don’t get mixed up. Access to storage cabinets and store rooms must be limited to a select few individuals in the office and not to all. Outsiders in the office must always be supervised so as to ensure that they don’t mistakenly or deliberately breach document security measures. Documents in archives that are not required must be disposed of in the right manner on a regular basis. It is not enough to worry only about physical document security because most offices these days operate in the digital sphere as much as the physical sphere. Internal and external official communications these days increasingly occur through cyberspace. Moreover, many businesses are also gradually moving towards paperless offices because they are more cost effective, operationally efficient and environment friendly. 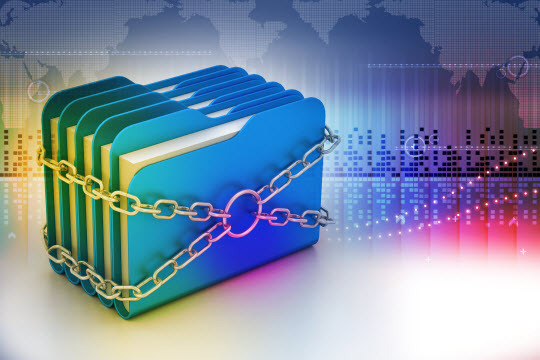 Digital document security has to be approached separately from physical document security. Here are some tips. Documents with long term relevance should either be kept in specialised digital backups or in the cloud. The computer terminals need to be maintenance regularly to prevent breakdown which is one of the greatest threats to document security. Attention must be paid to the fact that deleting files digitally doesn’t usually mean complete destruction of the document. Such documents remain within the hardware which must be given special treatment when it is being disposed. Hardware getting disposed has to go through special measures for the digital files to be rendered inaccessible. This means that IT specialists have to be contracted for this kind of work. Firewalls and proper access management systems must be installed on the IT network to percent unsanctioned intrusions. If employees are allowed to take devices home, then proper security measures must be placed on the same. External storage devices must be monitored and controlled within the workspace. If cloud storage is being used, then steps must be taken to ensure that the data stored in the cloud is safe for the long haul. The cloud storage service provider has to be reliable and should have data recovery commitments in case it shuts own. Despite the fact that document security is of paramount importance to most businesses, it is still an area that Small to Medium Enterprises (SMEs) do not pay attention to. Don’t make the same mistake as countless others have made before you. Document security is not something that should be taken lightly. Documents are, after all, at the heart of everything that a business does. In fact, they should be treated as the most important aspect of any business’s working because without them communication breaks down, efficiency plummets, and costs rise. Document Shredding Prices is very affordable.